When I decided to have children the word benefits never entered my head! I was bought up with a great work ethic and enjoyed earning and spending my own money within my means. After Morgan was born we spent the majority of his first year in and out of hospital, finally to receive his and Aidens’ diagnosis of the life limiting disease, Cystic Fibrosis at the age of one and five years old. After coming to terms with this diagnosis, which will be another blog when I’m brave enough, reality set in about what this actually meant. One certainty was that my career path was instantly shut off. Who would employ me knowing that at the drop of a hat I am likely to wind up in hospital for weeks on end? My daughter has always had struggles with food. From the moment she was weaned she has refused, spat out or thrown food away. Her weight has always been a concern yet no-one seemed to take me seriously. 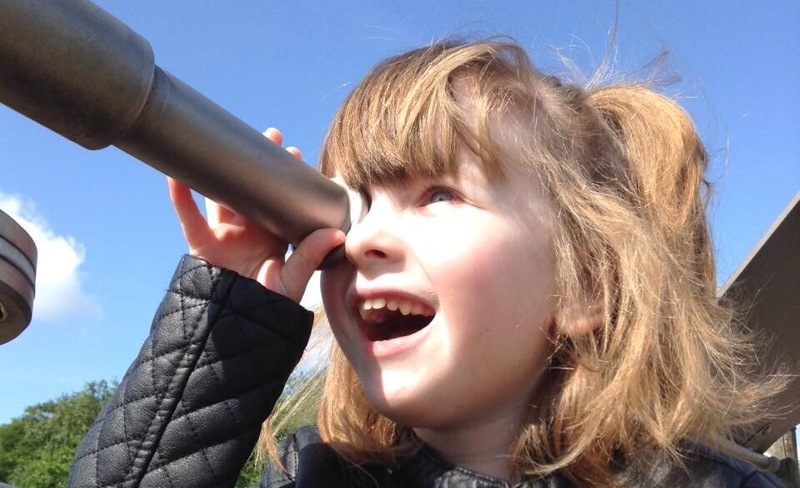 That was until she was diagnosed with autism just before her 5th birthday and on her diagnosis letter they wrote about her limited diet and sensory avoidance with food. I was so excited a year later when we finally received an appointment with a sensory trained occupational therapist for children with autism. I was sure this professional would help us. We tried everything she suggested. We did so many different ‘desensitisation’ activities like messy play, baking and play doh. We had fun with plastic food and real food and we looked through recipe books together. Yet her eating remained as restricted as ever and her weight continued to drop. Every school-age child with a special educational need (SEN) should have a written plan of support. Every single one. That is my interpretation of the SEN Code of Practice (SEN COP) and I will explain why. Published in June 2014, Chapter 6 of the SEN COP describes the provision of SEN Support in Schools. It describes a system that is far removed from the days of Individual Education Plans and from setting targets for children who are not achieving someone else’s idea of ‘good enough’ progress.